Created for Grades 4-6; offers a 2-line display that shows entries and results at the same time. Also has previous entry feature. 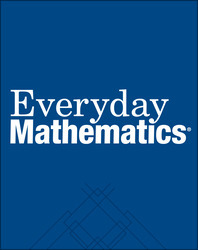 Other features include stacked-fraction formats, problem-solving, and place-value functions. Color-coded keyboard with impact-resistant case and quick-reference card.